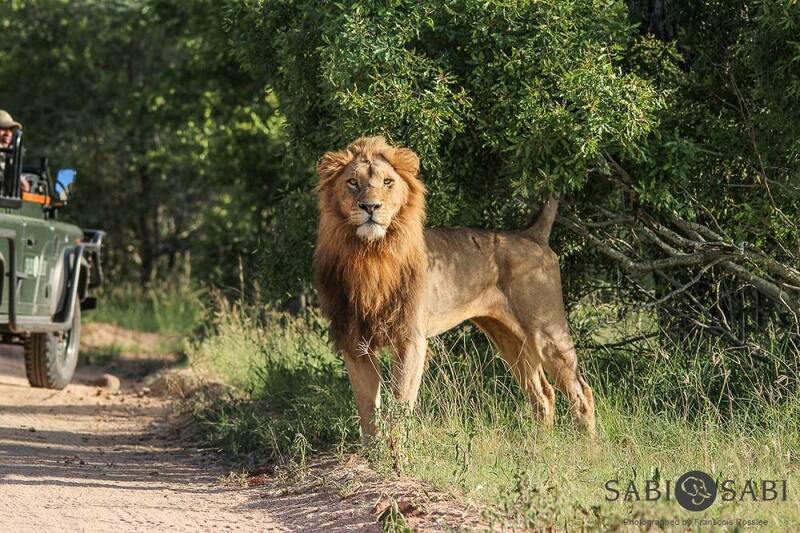 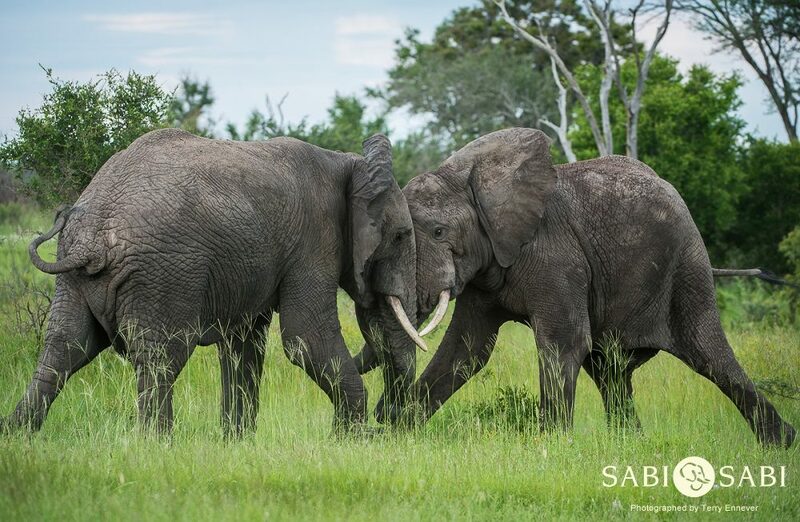 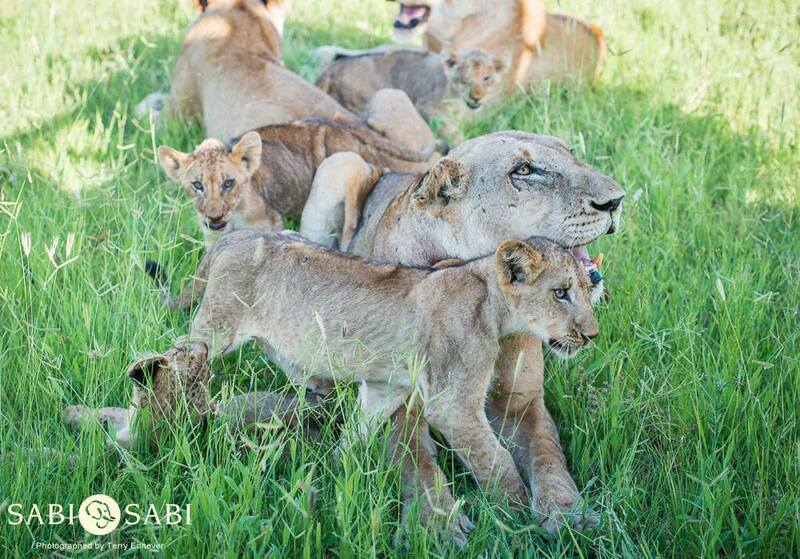 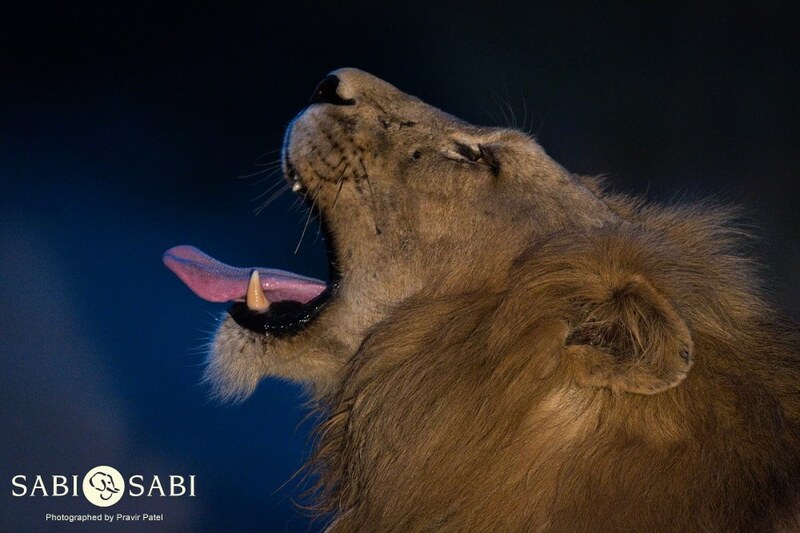 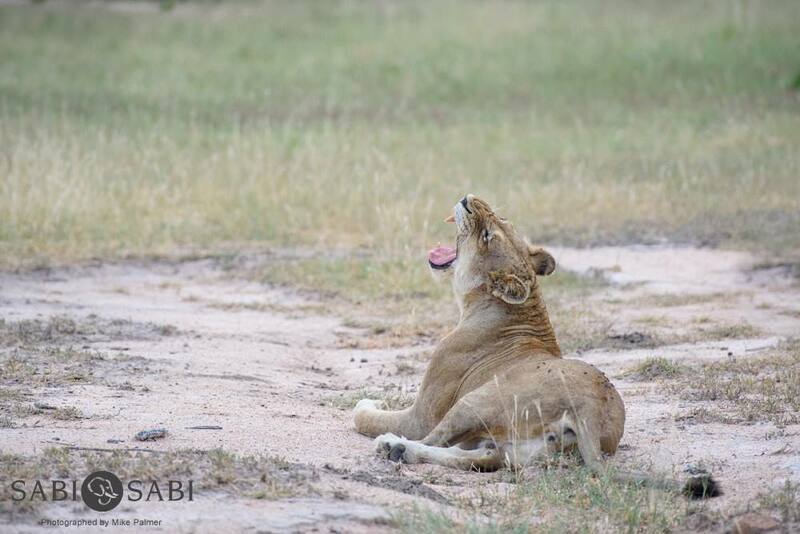 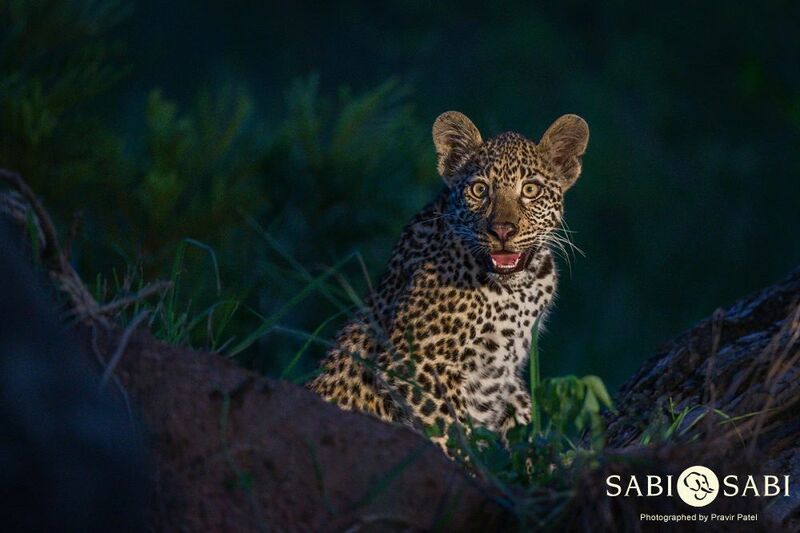 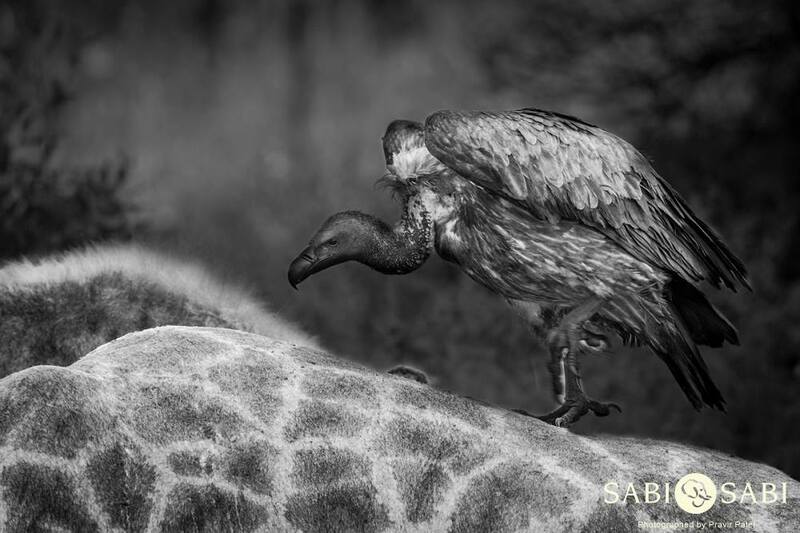 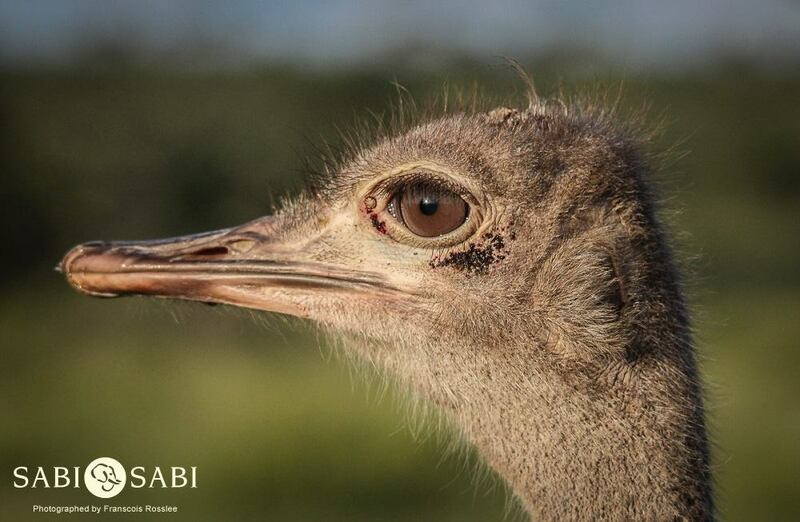 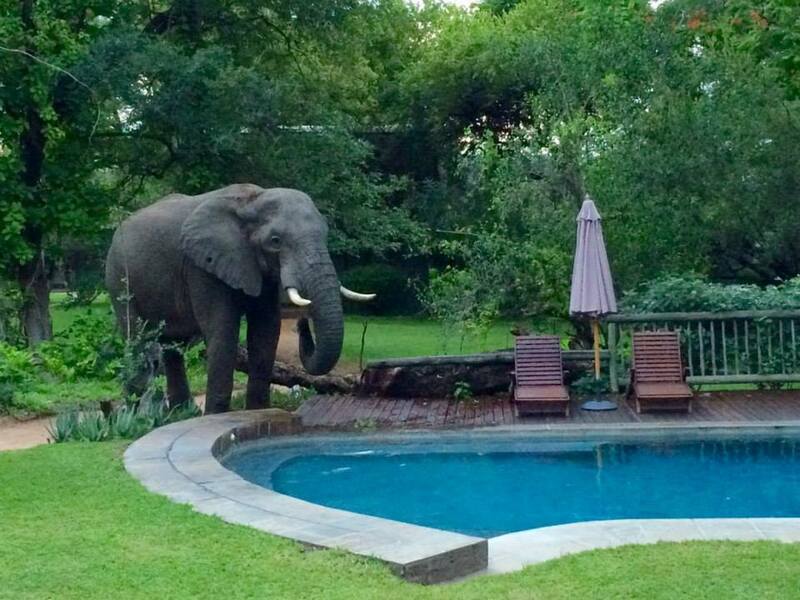 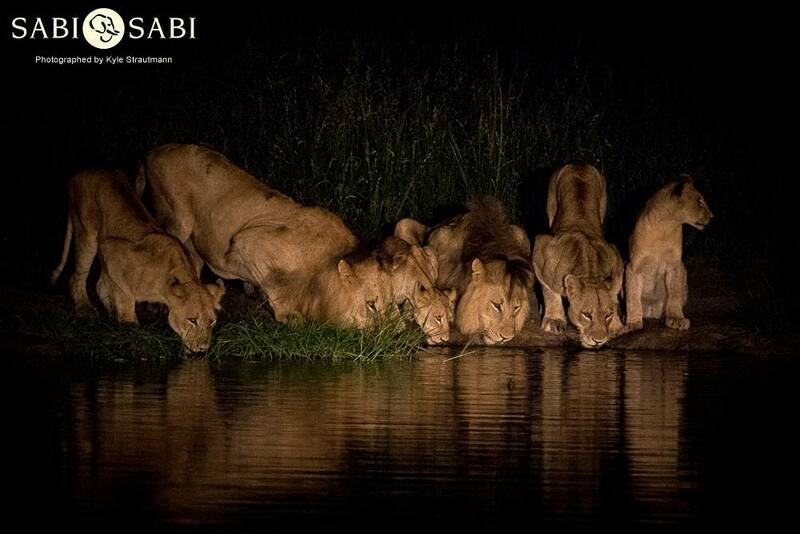 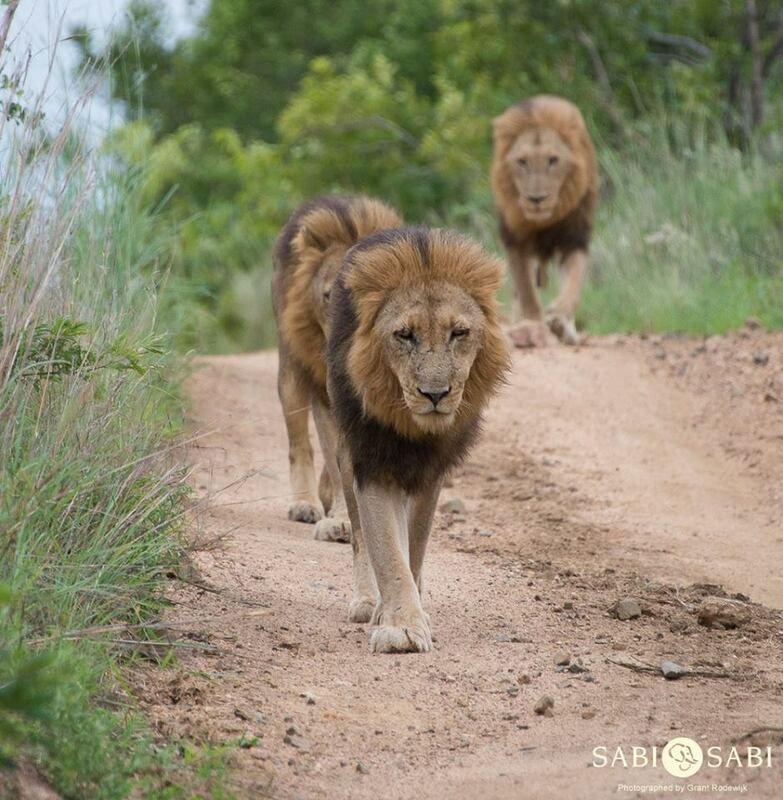 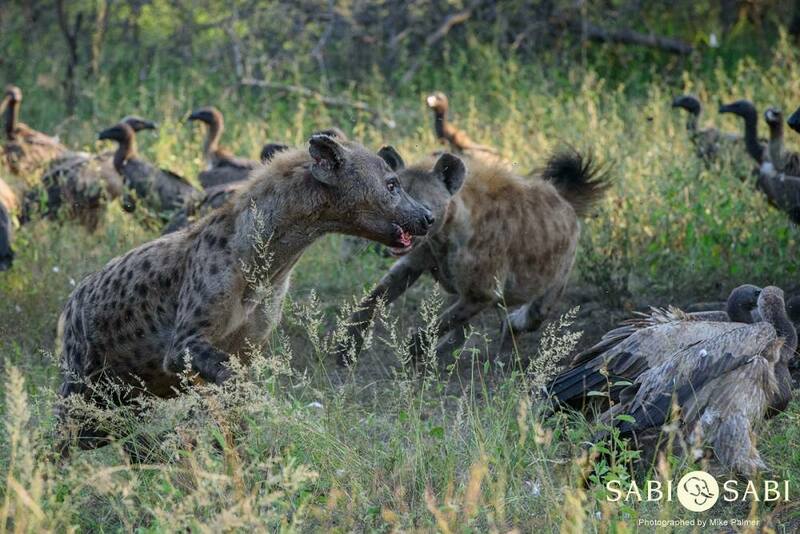 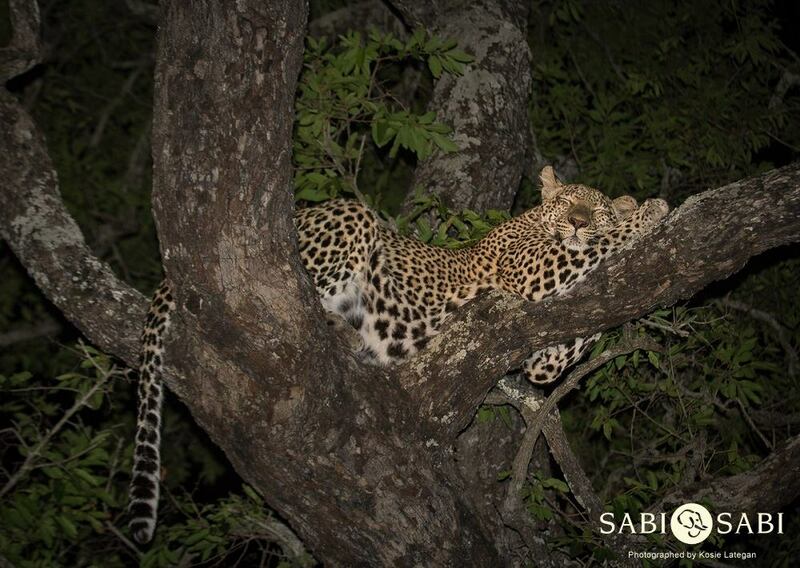 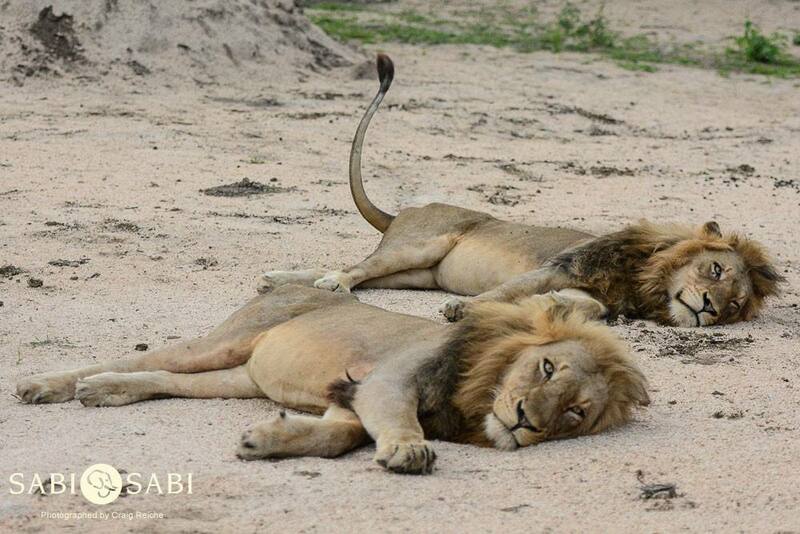 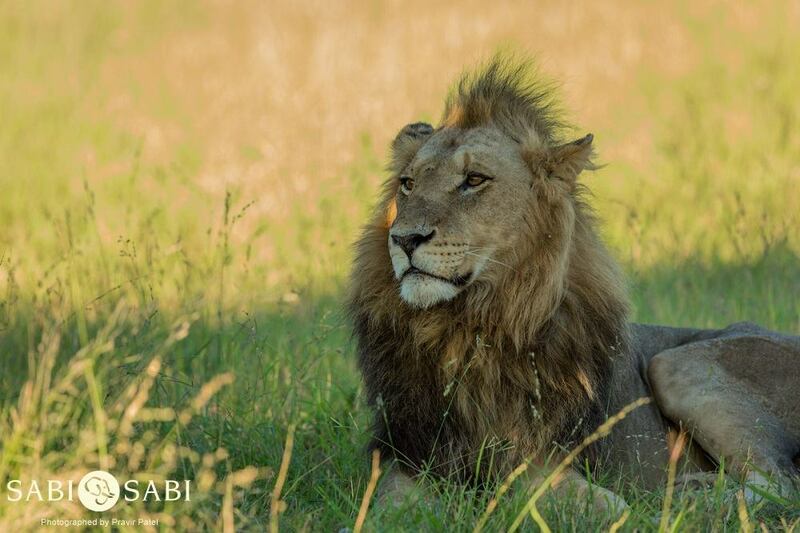 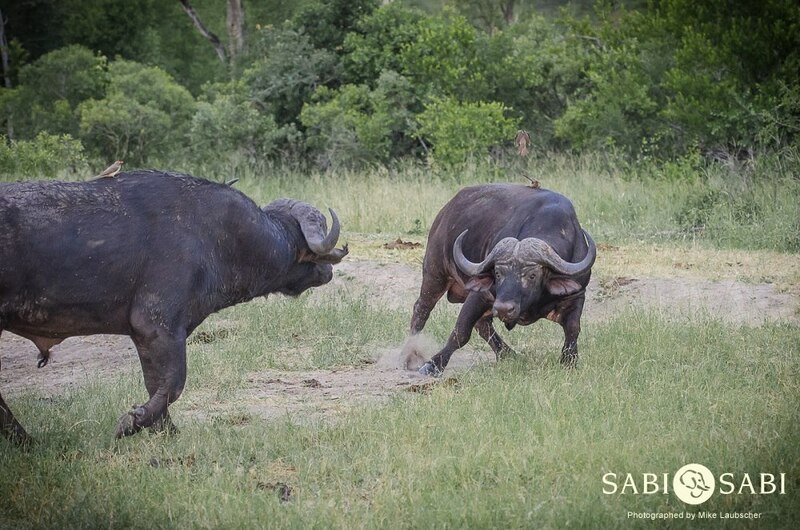 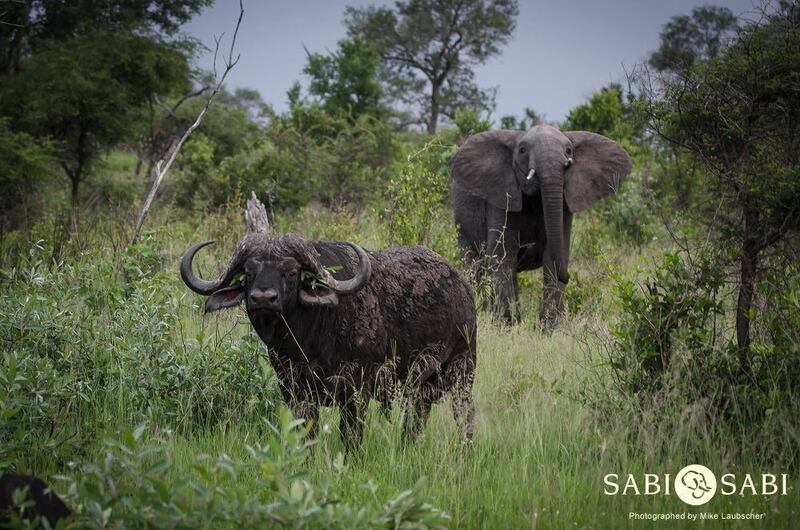 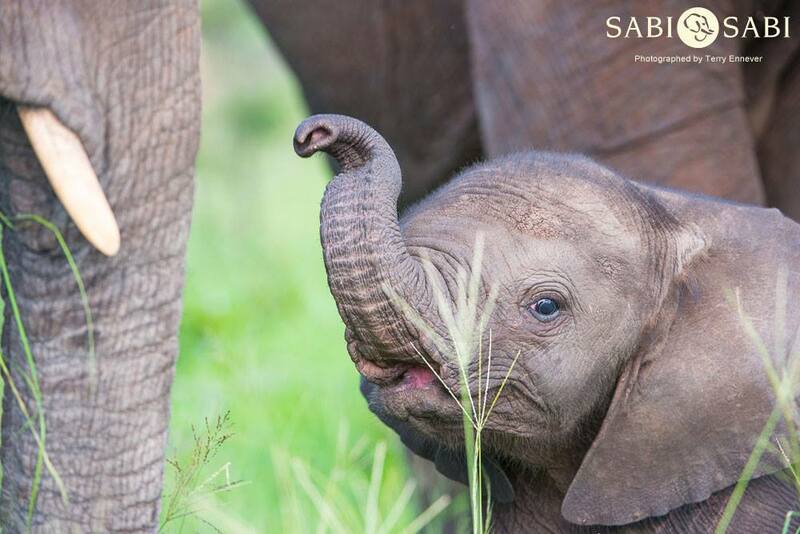 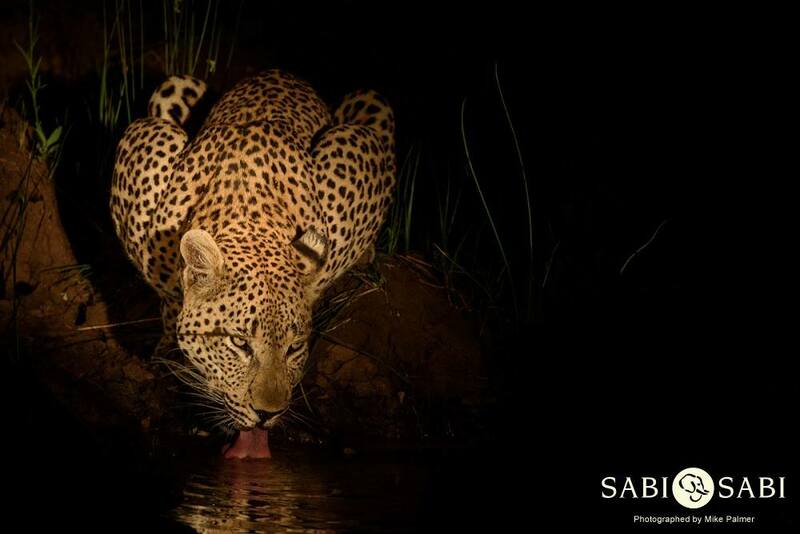 Sabi Sabi Private Game Reserve is synonymous with luxury African safaris and incredible wildlife photography opportunities. 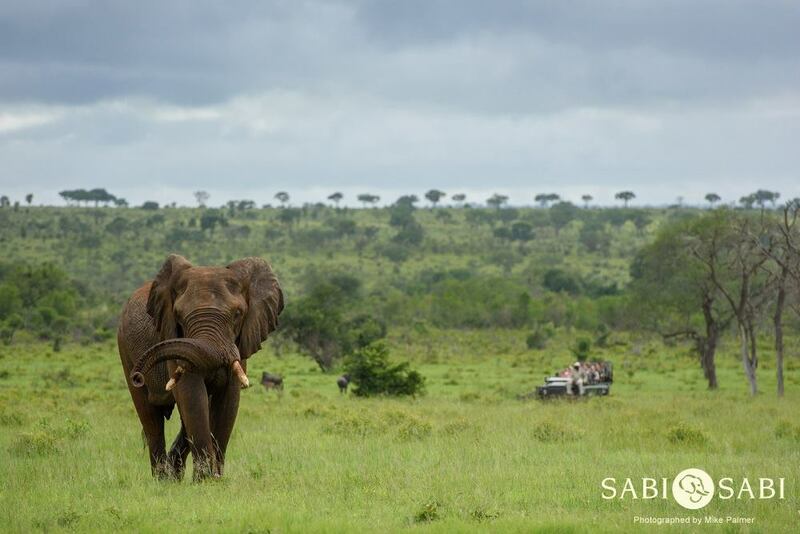 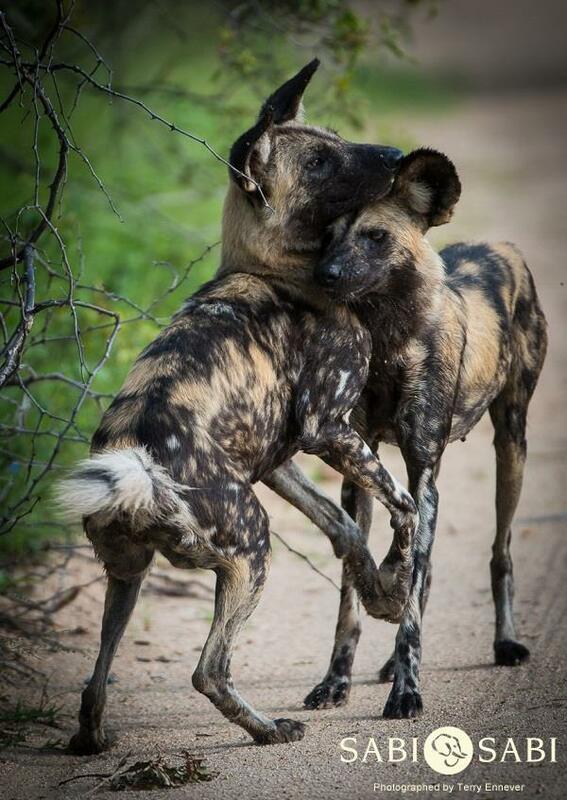 Our Rangers are respected throughout for their intense training and experience. 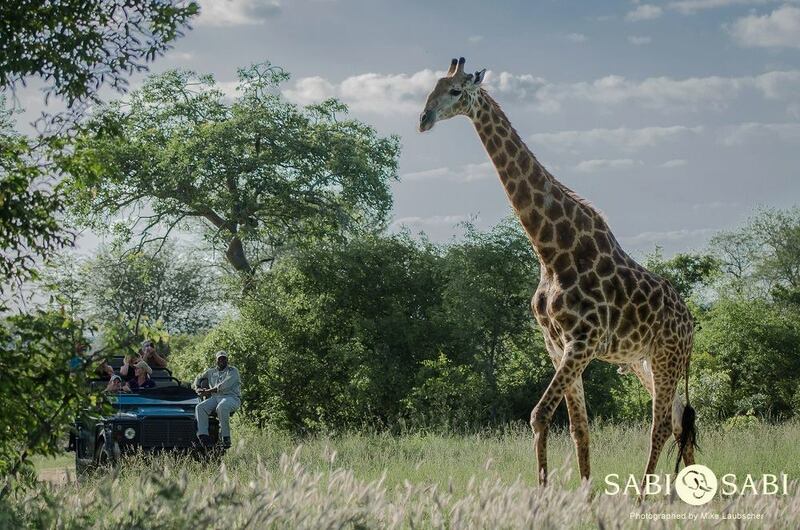 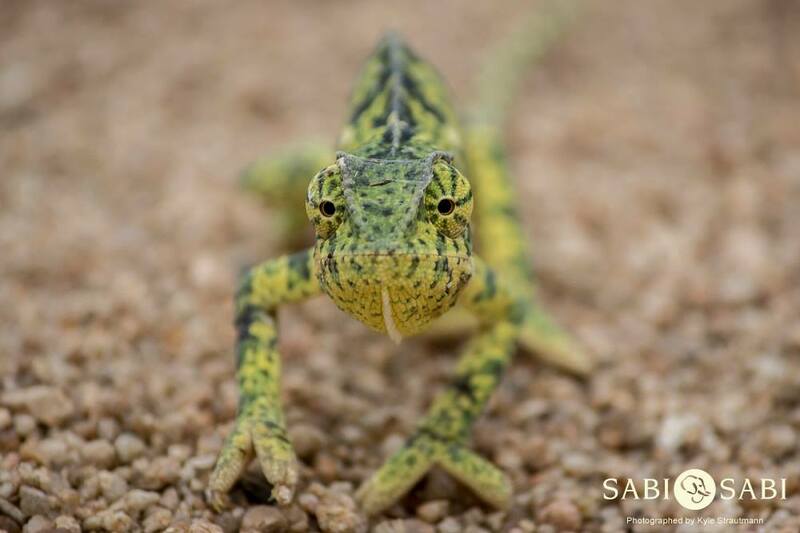 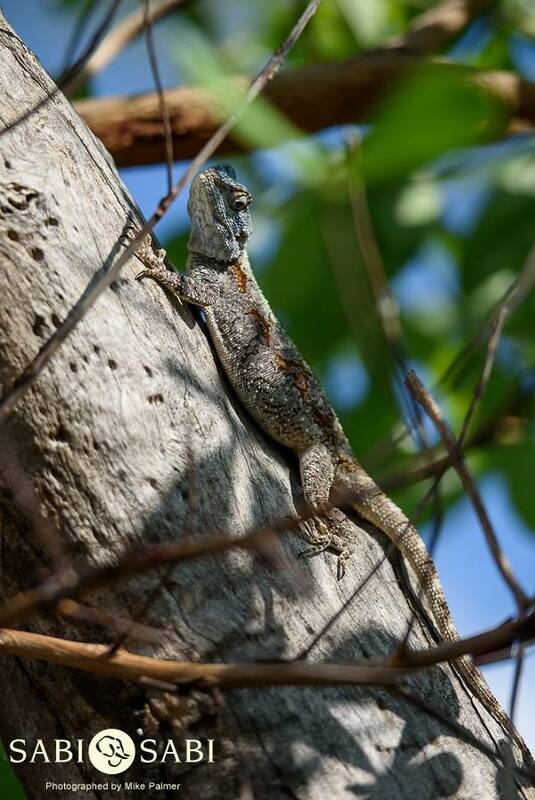 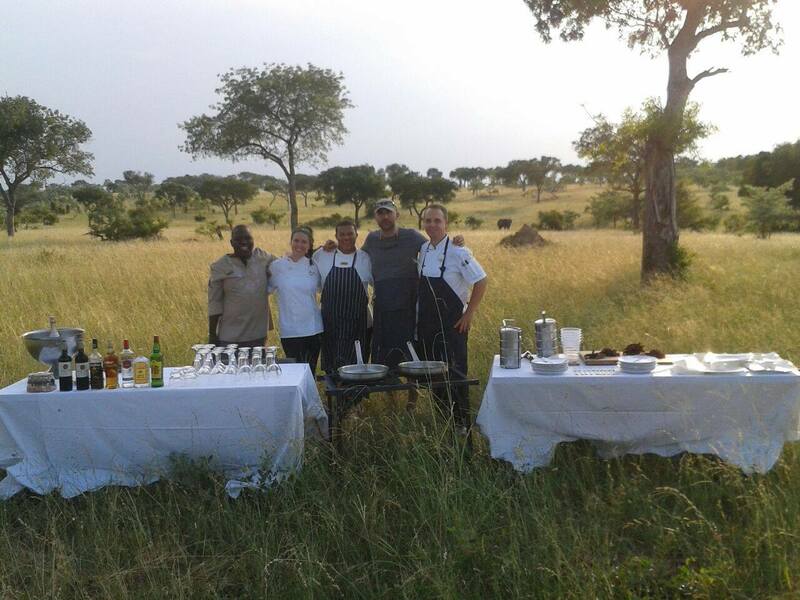 We don’t just focus on the Big 5, but aim to offer guests a complete safari experience while learning about the fauna and flora found on our reserve. 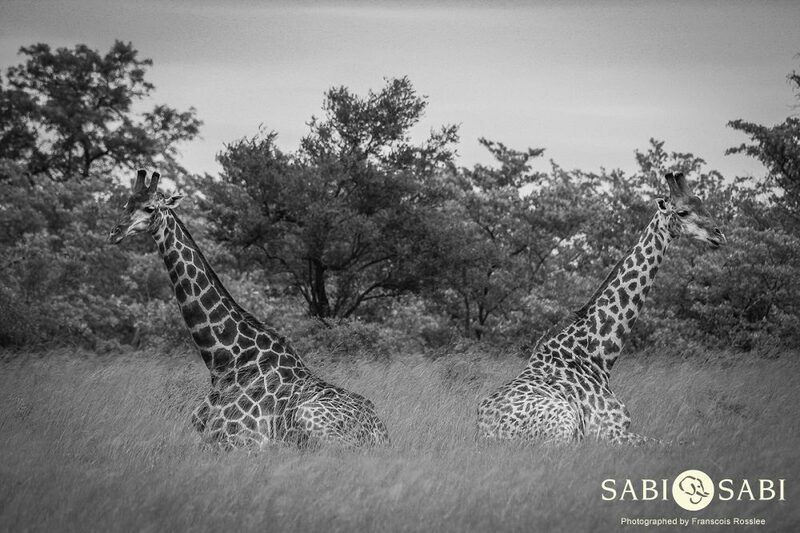 Photography has become such a huge part of safaris with us also offering photographic safaris with professional wildlife photographers or basic tips to the amateur photographer wishing to broaden their horizon while out on safari in South Africa. 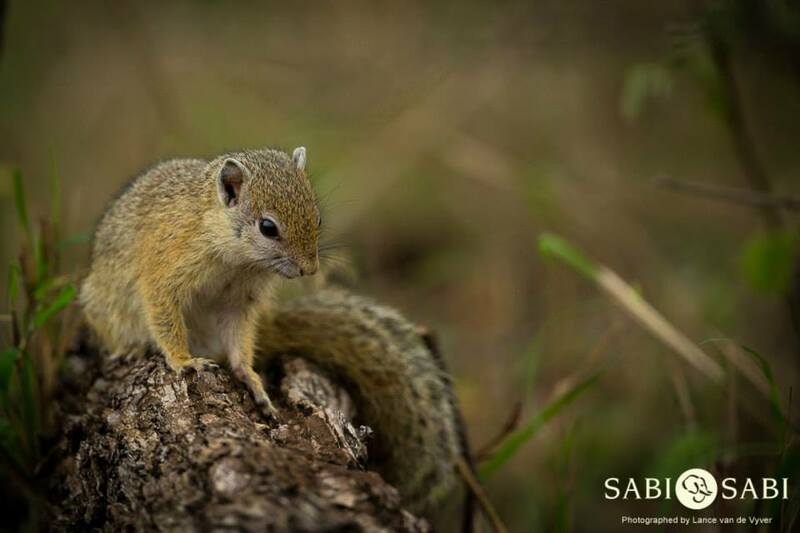 Many of our Rangers are keen photographers and regularly update our Facebook and Twitter pages with their day to day experiences. 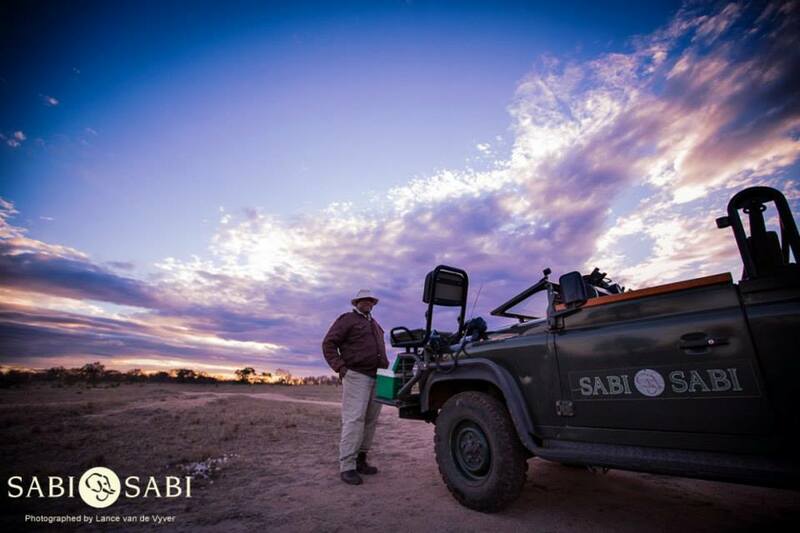 This is a collection of only a few experiences captured on film by our Rangers (past and present). 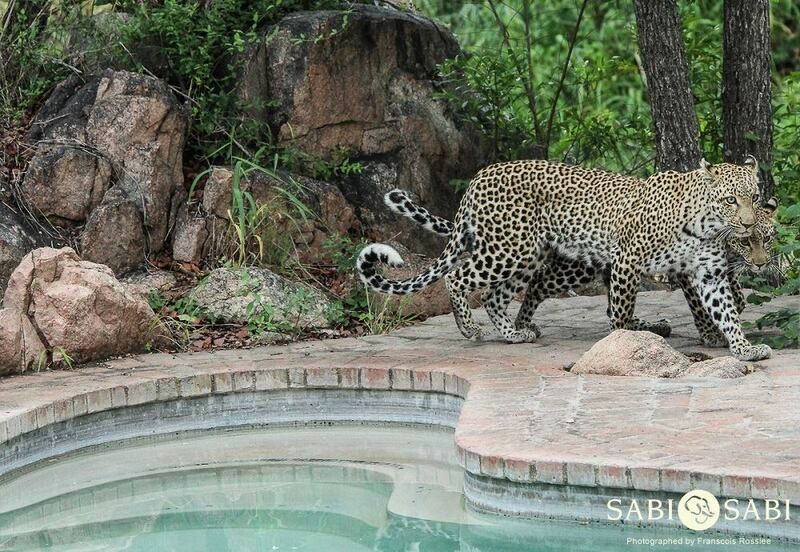 For a daily update – please follow us on our Social Media platforms. 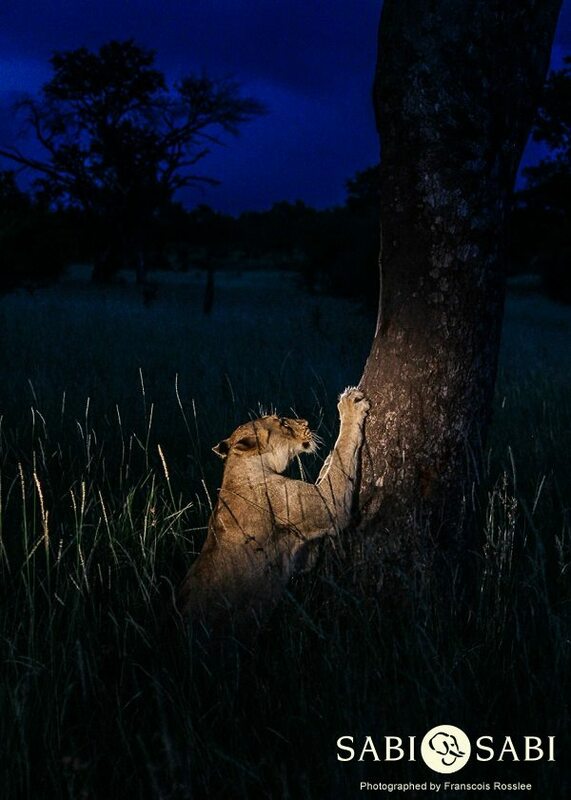 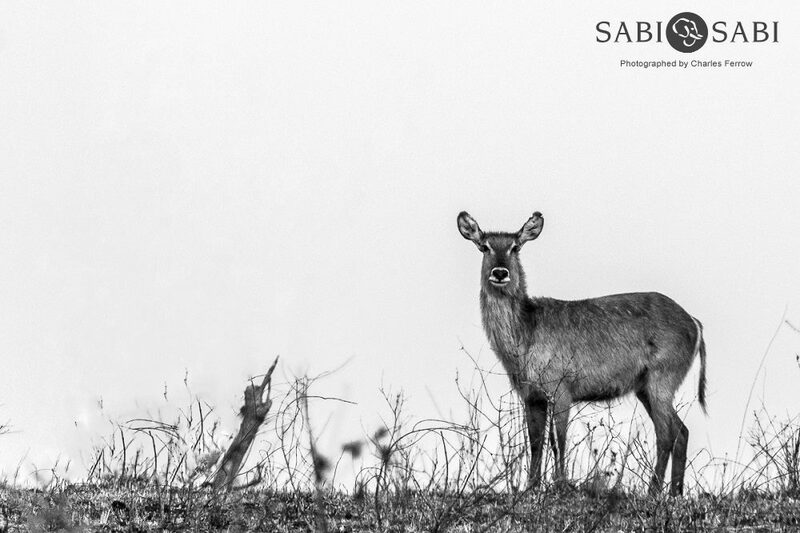 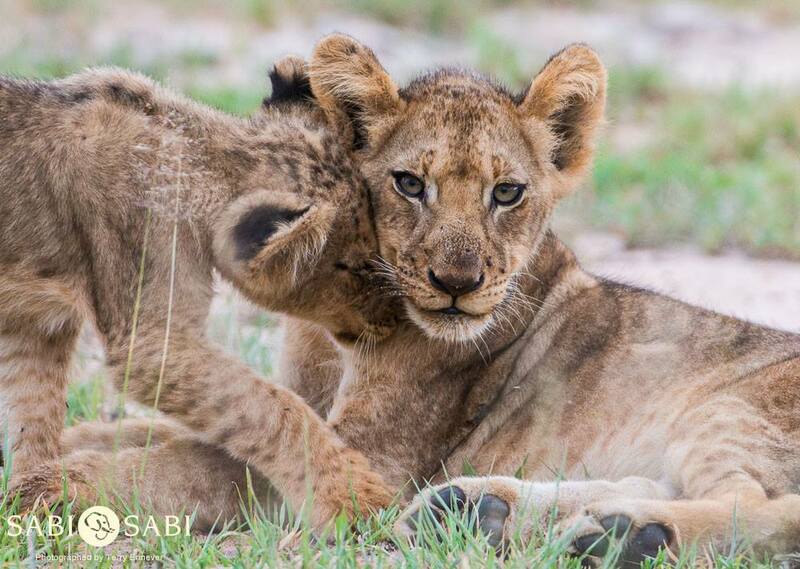 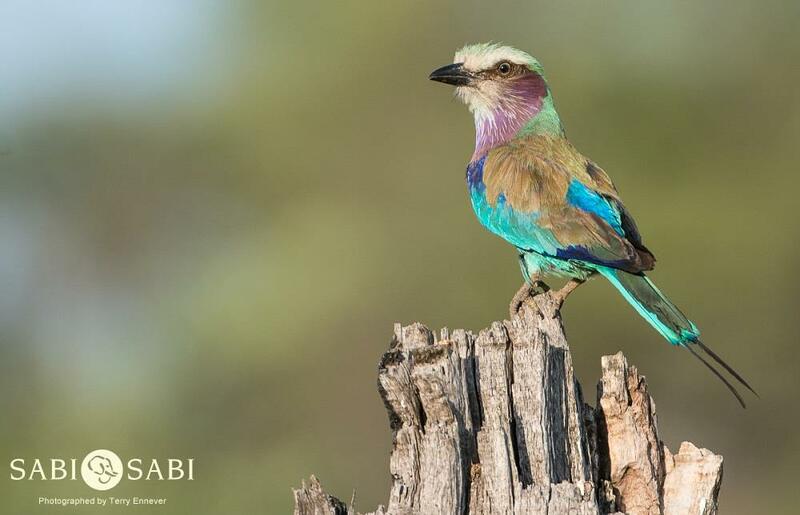 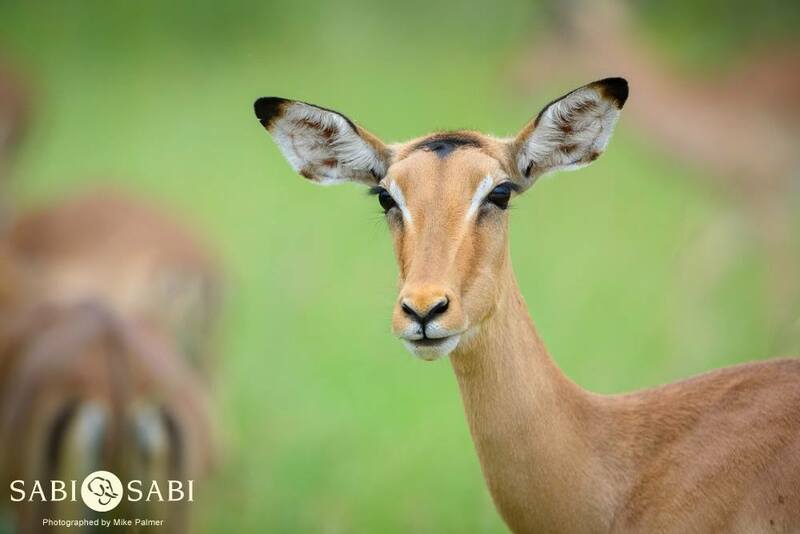 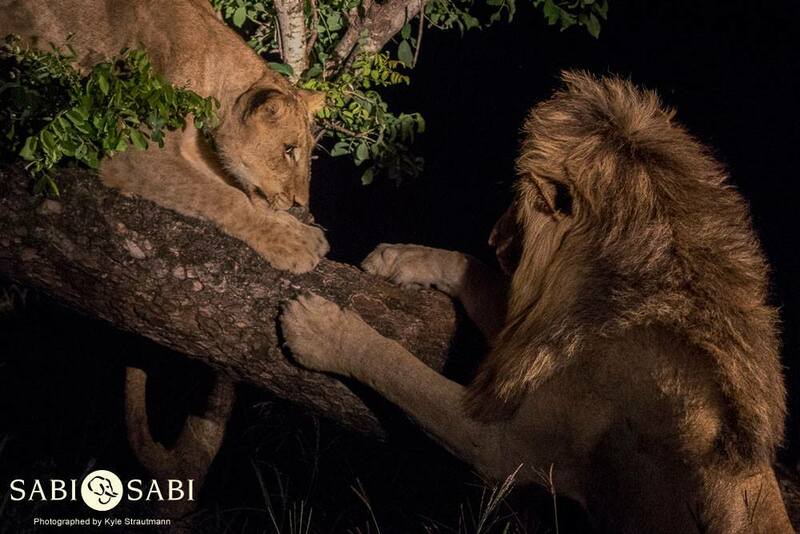 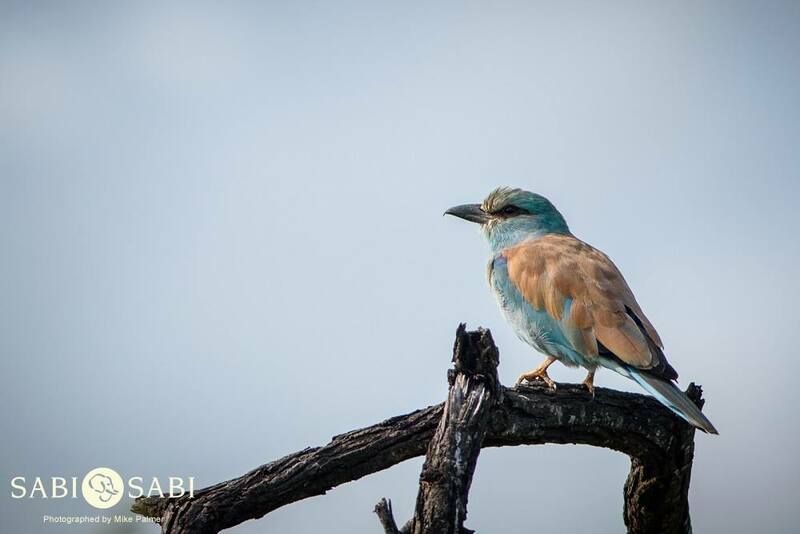 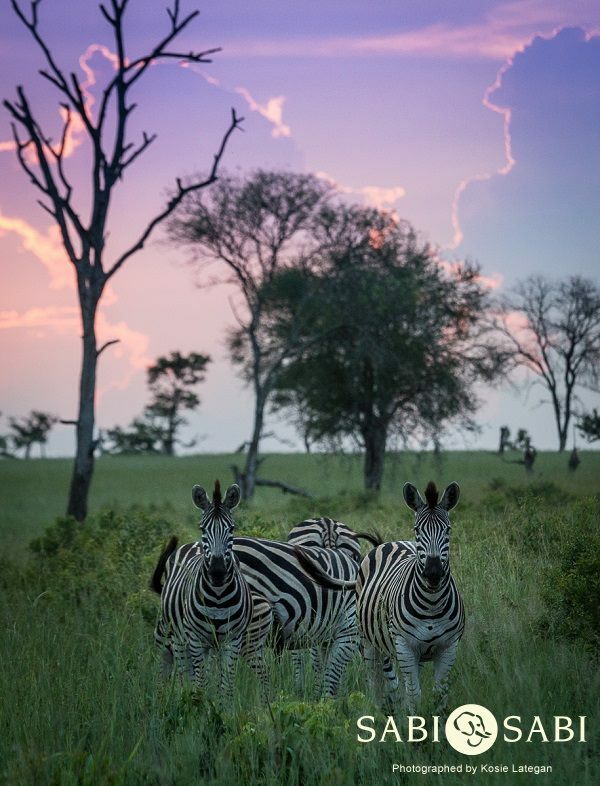 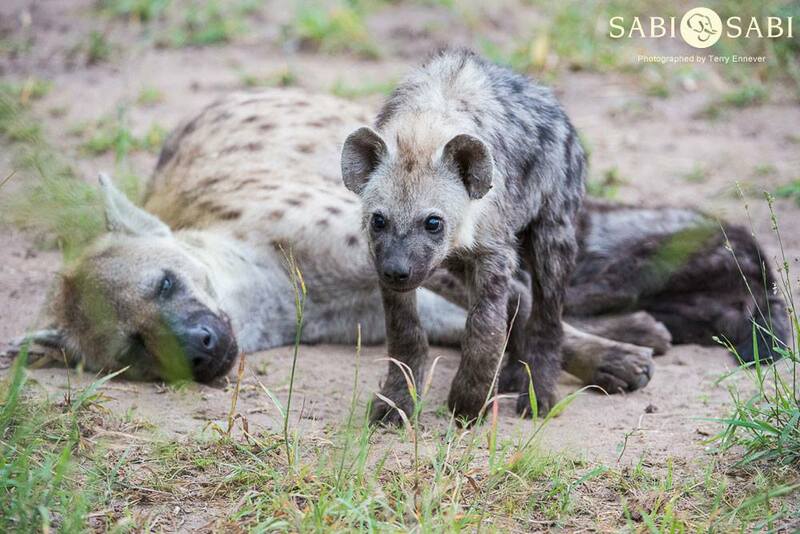 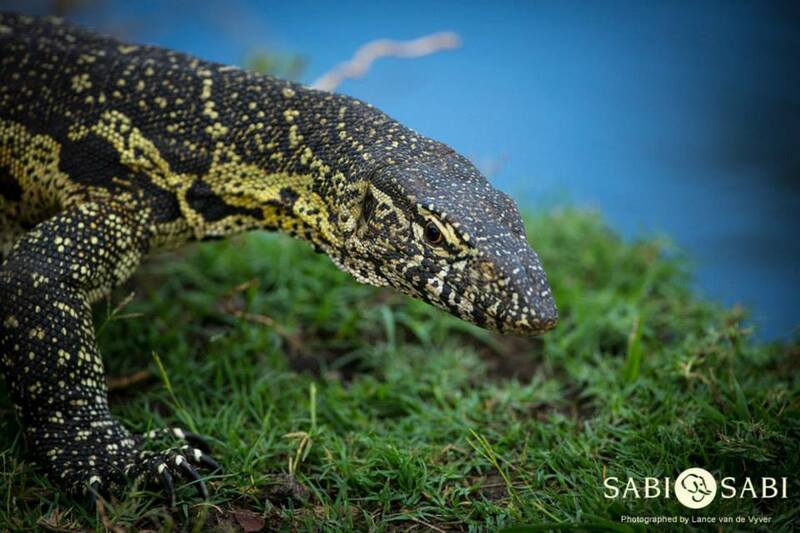 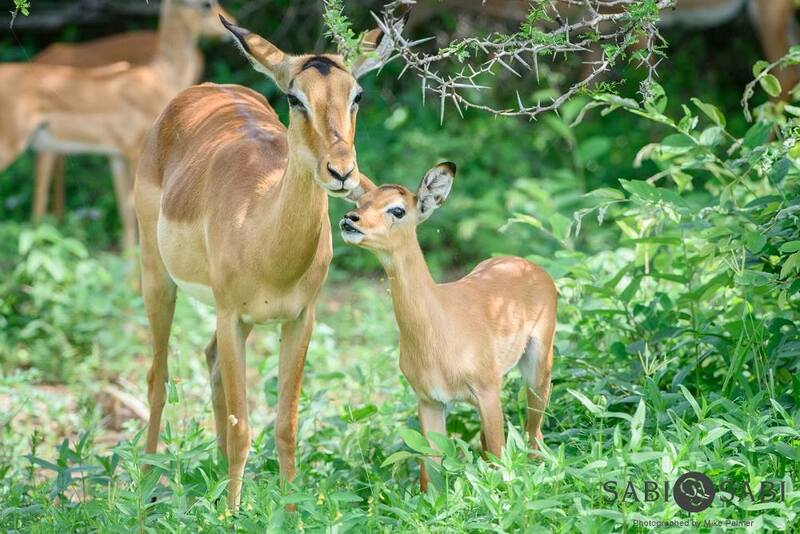 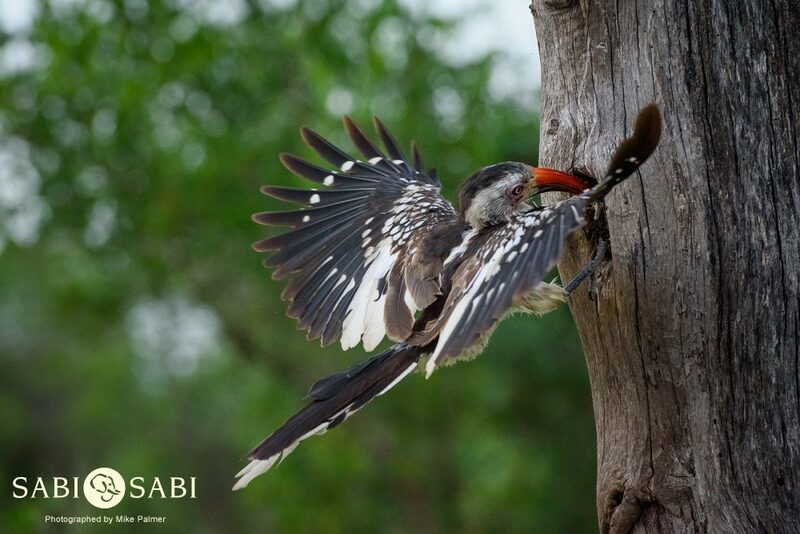 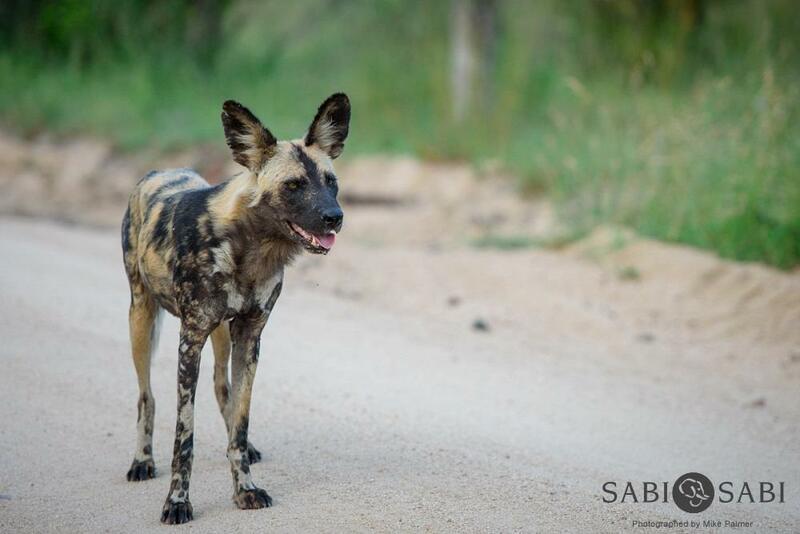 Until we are able to host you as our guests out on safari at Sabi Sabi Private Game Reserve – we hope that you enjoy some of the images in this collection.